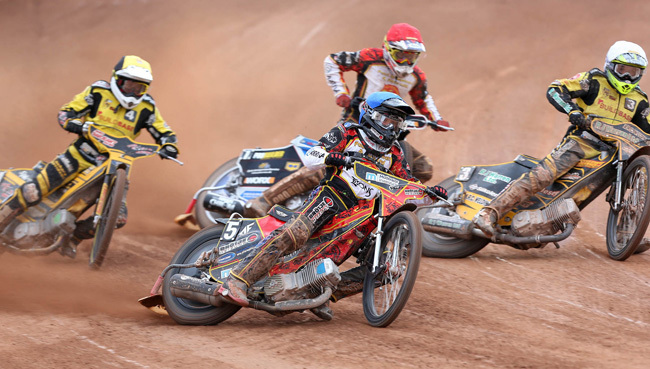 Speedway bikes have no brakes, just one gear, a clutch and 500cc engines which run on methanol fuel and can accelerate to 60 mph in less than 2.5 seconds, faster than a Formula 1 car! They race around oval circuits of around 300 metres in length in an anti-clockwise direction. To get around the tight corners at high speed the riders actually have to accelerate to bring the rear wheel out and initiate a "skid"! 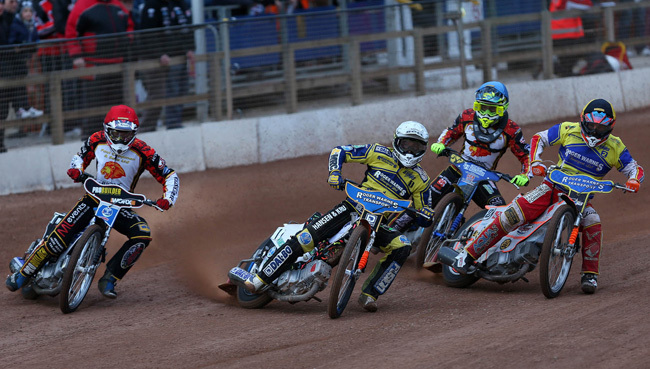 Speedway meetings can be run as individual events although what you will usually see week in and week out, at most tracks around the country, are 2 teams racing against each other. The 2 teams have 7 riders each and they race over 15 heats with 2 riders from each team in every heat. If a rider wins a race he will earn his team 3 points, if he comes second he will earn them 2 points, 3rd and they will only earn 1 point and if he comes last the they won't get anything! 1)The SGB Premiership (The top league). 2)The SGB Championship (The middle League). 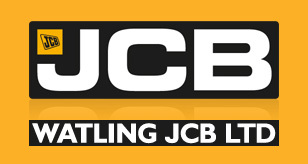 3)The National League (The league to hopefully train the youngsters). "It's fast, it's furious, it's family entertainment and it's at a track near you!!" 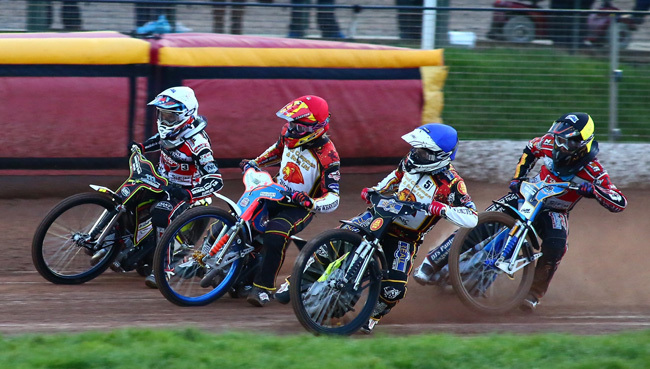 So to sum Speedway up it's four laps of all out speed, control, excitement and thrills as 4 riders go for the chequered flag in honour of their team! The best thing is that all this happens just yards from where you're standing and the stars of the show (the riders) are easily accessible to see and meet, so don't forget your cameras, autograph books and pens! A meeting or match as it is sometimes referred to is between two teams in the league. The meeting is run over 15 heats/races and the team with the most points at the end of the meeting takes points toward the league table. There are teams from all over the country racing every week. The teams are made up of seven riders in each team. A team manager can decide the riding order of the number 1 to 5 race jackets, the number 6 and 7 race jackets are taken up by the reserves. The reserves are the two lowest averaged riders in the team. Each team will wear its club colours and a home team will wear Red and Blue helmet colours, whilst the away team will wear White and Yellow/Black helmet colours. There are four riders in each heat/race, two riders from each team and each heat lasts four laps of the track Generally a heat will last about 60 seconds on average, but in that time there is plenty of action. The points that each rider scores are counted towards the teams total at the end of the meeting. Each rider rides a 500cc motorcycle with no brakes and fixed gearing. The bikes run on methanol for fuel and each bike's tank will hold enough fuel for one race. The bikes can reach speeds of up to 80mph and are capable of 0-60 in approximately 3 seconds. All riders wear kevlar race suits that protect their bodies. In addition to the kevlar race suit each rider will wear a pair of racing boots, one of which will have a steel shoe fitted that the rider puts down when cornering. Finally a helmet is worn with goggles to protect a riders head and face. Each rider will have a kevlar suit tailor made with their sponsors names on. The bike covers are generally designed to match the riders kevlar suits.